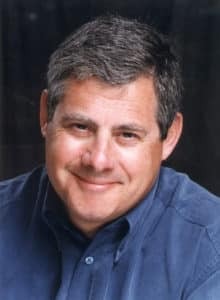 The Stage newspaper has reported that Cameron Mackintosh has restricted performers from using social media to publicise information about their performance schedules. The matter was brought to public attention when the Twitter group @westendcovers were advised on August 30, that Les Miserables covers would no longer be allowed to share their cover dates. Cameron Mackintosh managing director Nicholas Allott told the Stage: – “We see [social media] as a very important way of promoting our shows, through our own efforts and through our associates, however there is information that could be commercially sensitive that we believe needs to be controlled by the management. This is apparently an issue covered contractually with all performers in Cameron Mackintosh shows which include Mary Poppins, Les Miserables, The Phantom Of The Opera, Half A Sixpence, Miss Saigon and the upcoming production of Hamilton next year. What are your thoughts on this policy?